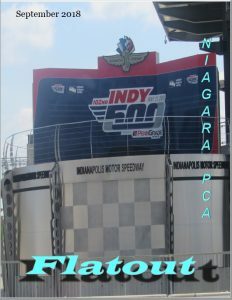 September Flatout is now available online. Check out recaps of some popular events and upcoming activities. Click on the cover to check it out.